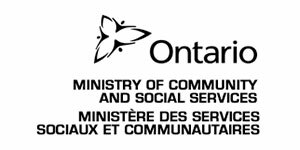 Unison Health and Community Services and The Mood Disorders Association of Ontario will be working together to launch WRAP at the Jane Street Hub. WRAP stands for Wellness Recovery Action Plan. 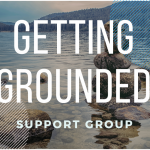 The WRAP program involves an educational and planning process that is grounded in mental health recovery concepts such as hope, education, empowerment, self-advocacy, and interpersonal support and connection. WRAP is facilitated by peers, for peers. 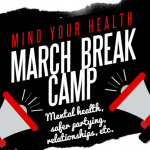 In this hands-on workshop, people with lived experience of mental health challenges will work together to design their own Wellness Recovery Action Plans in practical, day-to-day terms—to help them get well and stay well. Harm Reduction Worker David Fabrizio will be supporting with the coordination of this series happening at the Jane Street Hub.